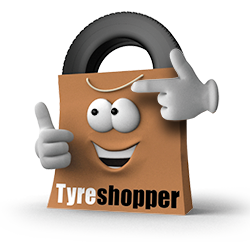 At Tyre Shopper, you can buy high-quality budget tyres for low prices and get them fitted in one of 14 National Tyre centres around Manchester. We have a reputation for being competitively priced and for selling some of the most popular tyres on the UK market. Each of our tyres come with a manufacturer’s and installation guarantee, meaning you have peace of mind. Choose the best fitting branch for you during the checkout process and your tyres will be delivered in time for your fitting appointment, creating a seamless and convenient experience. Our technicians will dispose of your old tyres and fit your new ones using a wheel balancing machine, ensuring a proper fit. Working with our close partner, National Tyres Manchester, we can offer tyre fitting at 14 locations in the area. Conveniently located across the region, when you buy your tyres online, select the tyre garage that is closest to you. The tyres will be delivered in time for the appointment you have made. 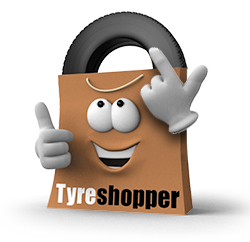 Tyre Shopper’s mobile fitting service is popular all over the country and our Manchester mobile tyre fitting service is free if three or more tyres are bought. Enter your postcode at checkout and select the option for a mobile fitting service. Choose a place, date and time slot, and when the time comes, meet our technician to have your tyres fitted.